This is otherwise called comfort food. Love adding veggies to it to make a complete meal. It provides fibre, protein and carbohydrates and its a great meal for anytime of the day. Wash and soak the dals and rice together. 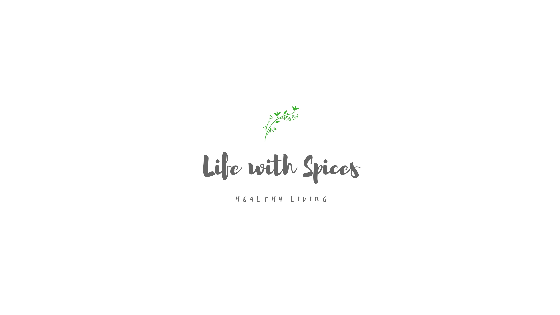 Heat ghee n oil in a pressure cooker add cumin seeds, cardamom, clove, cinnamon stick and fry. Add green chilli, onions fry well add ginger, tomatoes and cook till they soften. Add veggies saute well add turmeric powder and drained dals and rice mix well add water, salt and cook for 5 - 7 hisses. Remove from heat add chopped coriander and serve hot with sprouts and carrot raitha and masala papad. 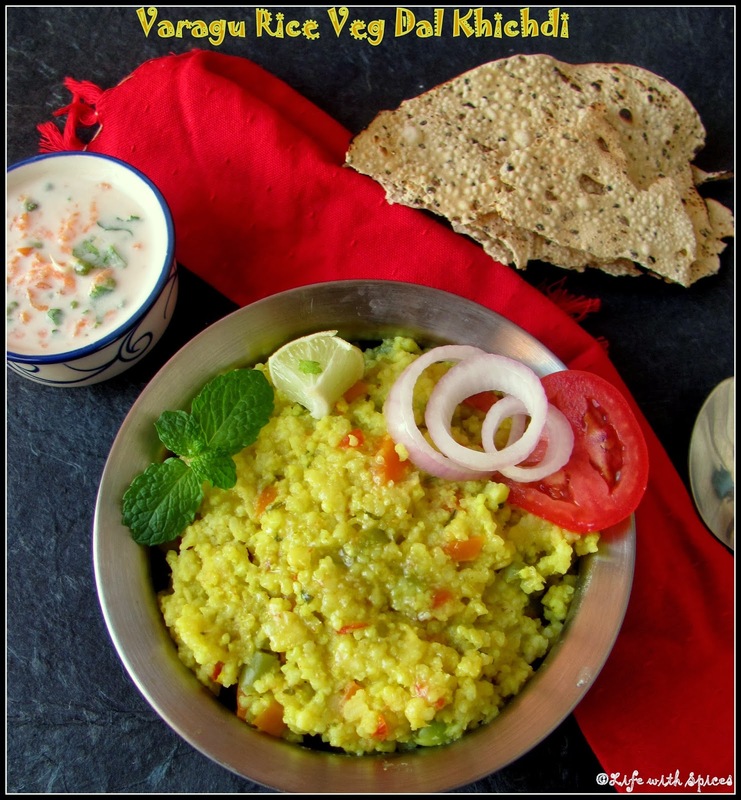 Healthy preparation with varagu(minor millet) ! 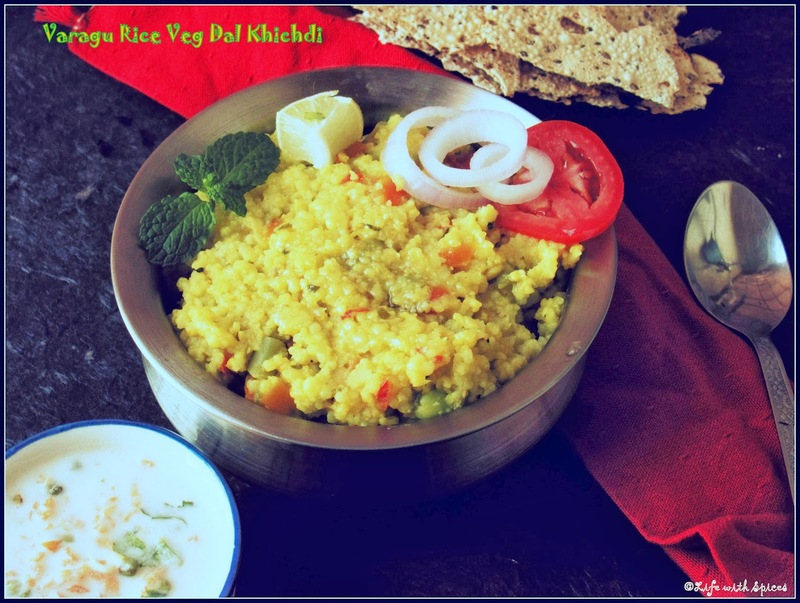 Very healthy and yummy khichdi. Beautiful presentation. Healthy and tasty looking veg rice with dal. wow that a super inviting khichdi :) looks so delicious !! What is the proportion of water?